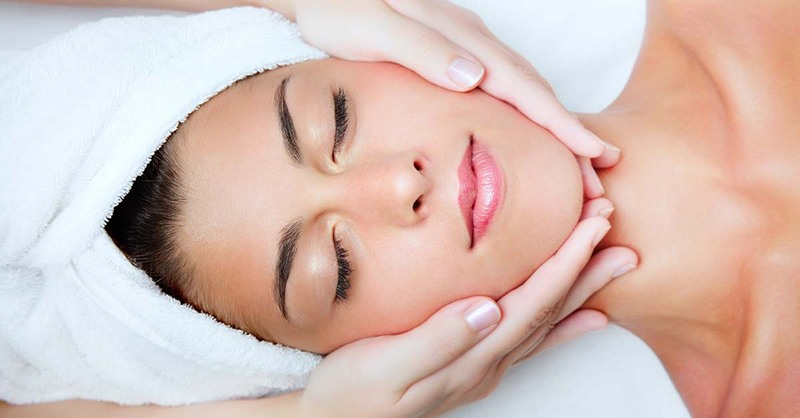 A skin care treatment designed for busy people to provide maximum results in a minimum of time. Includes cleanse, tone, exfoliate and soothing mask and followed by moisturiser. Ideal as a revitaliser, a perfect introduction to skin care.